Home Blog Is Your Loved One Caring for Their Vision Aids Properly? Elderly Care in Phoenix AZ: Is Your Loved One Caring for Their Vision Aids Properly? Decreased sense of vision is a very common issue for elderly adults. Changes in structure caused by the natural process of aging, exposure to potentially harmful environmental factors, and eye diseases can all contribute to less powerful vision. Not only can this be challenge for your senior as they manage their daily tasks and activities, but it can also diminish their safety and their quality of life. Using visual assistive devices such as glasses or contacts can help to address this decreased vision and maintain your parent’s routine as much as possible. It is very important, however, that they care for these devices properly to not only protect them and their effectiveness, but also their own health and well-being. If your elderly loved one is dealing with new health challenges, you have found that your efforts are not as effective as you would want them to be or are not able to be with them as frequently as they need, or you simply feel that they would benefit from having more people involved in their care, now may be the ideal time to consider hiring an elderly care provider for them. 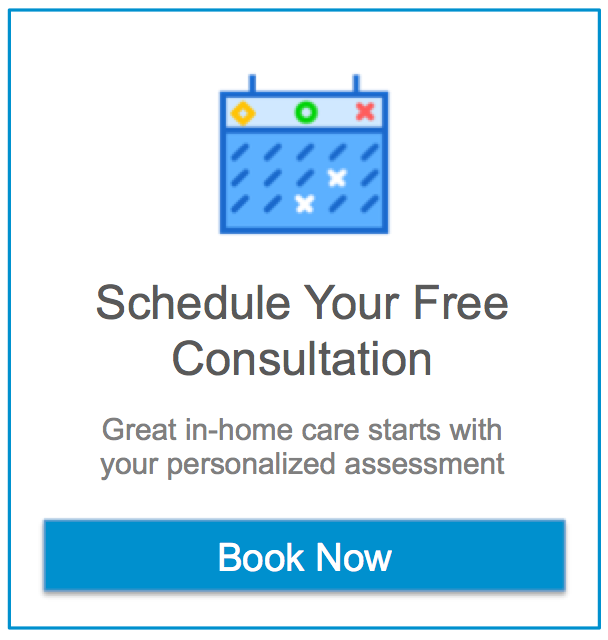 An elderly home care services provider can work with you to create a customized schedule that will ensure they are with your senior when they need it to provide a highly personalized set of services designed to specifically address their needs. This helps your parent to stay happy, safe, healthy, and comfortable while also pursuing a lifestyle that is more active, engaged, and independent as they age in place. This can include safe and reliable transportation, assistance with activities of daily living and personal care, mobility assistance, and companionship to support a better quality of life throughout their later years. If your senior is dealing with new challenges, such as a decrease in vision, this care provider can help them to address the issues that they might face, such as helping them navigate their home to reduce fall risk or encouraging them to use their assistive devices effectively. If you or an aging loved one are considering elderly care in Phoenix, AZ, contact the caring staff at Assisting Hands Home Care at (602) 374-5775.